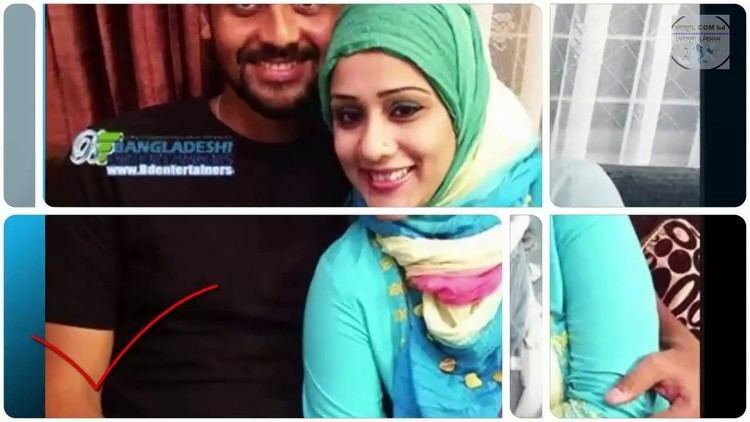 Mohammad Nafees Iqbal Khan (Bengali: মোহাম্মদ নাফিস ইকবাল খান) (born January 31, 1985, in Chittagong), better known as Nafees Iqbal, is a Bangladeshi cricketer. He is a right-handed batsman, and a right-arm medium pace bowler. As a young boy, he attended the English medium school, Maple Leaf International, in Dhaka, Bangladesh. 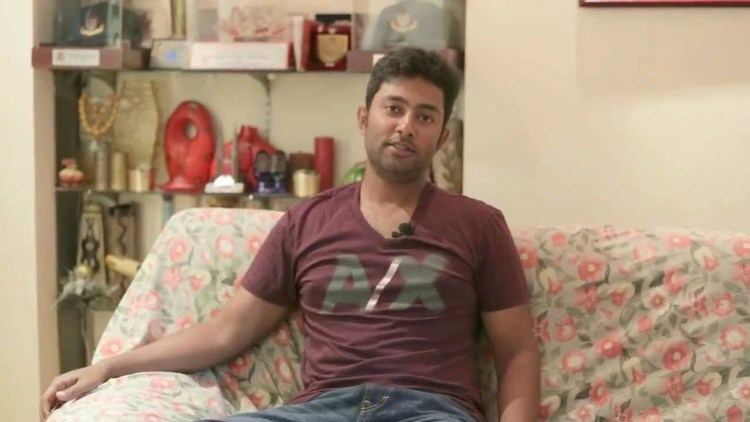 He is the nephew of former Bangladesh captain Akram Khan and elder brother of Tamim Iqbal. 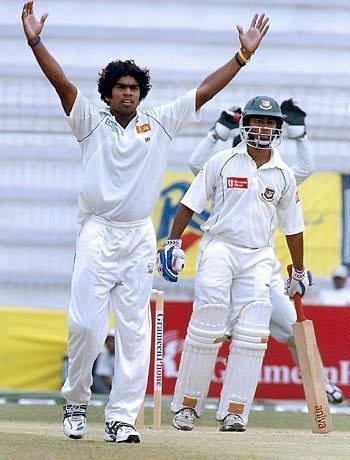 After scoring a hundred for Bangladesh A against the touring England team in 2003–04, he was disparaging toward the England bowling which he faced, dismissing their spinners as "ordinary". His comments drew more press attention than his batting. His only Test century came in January 2005, one which aided Bangladesh towards their first ever series victory, 1–0 against Zimbabwe.